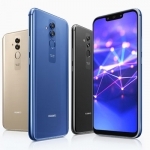 The Huawei P20 series of smartphones. 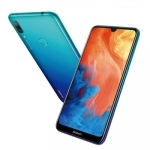 Huawei Mobile Philippines has finally launched the P20 series of smartphones in the country. 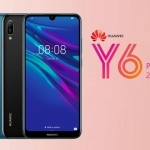 Both the Huawei P20 and Huawei P20 Pro smartphones are now available for ₱34,990.00 and ₱44,990.00 respectively. 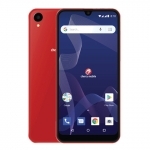 There’s also the Huawei P20 Lite for ₱15,990.00. 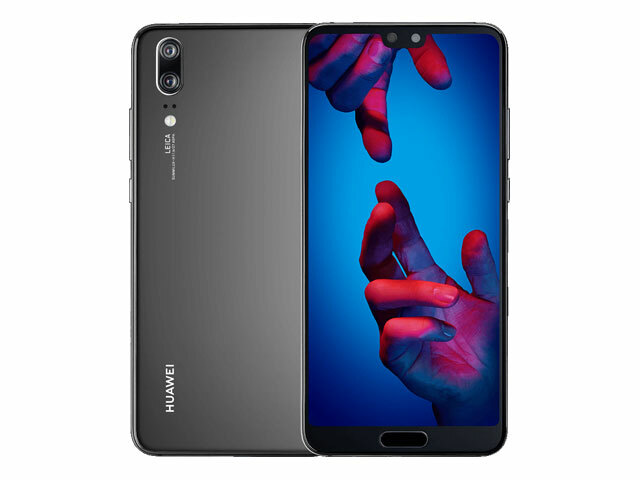 The Huawei P20 smartphone in black. 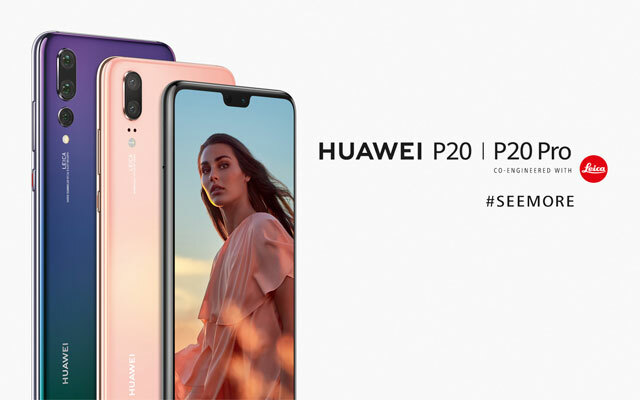 The Huawei P20 has a 5.8-inch FHD+ notched display, 12 + 20 Megapixel dual Leica rear cameras and 24 Megapixel selfie camera. Both camera systems have A.I. optimizations. 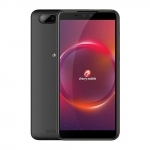 It runs on a 2.36GHz octa core Kirin 970 processor with 4GB of RAM, Android 8.1 Oreo operating system and EMUI 8.1 user interface. There’s 128GB of built-in storage but the device lacks a microSD card slot. 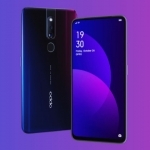 Audio output is enhanced by Dolby ATMOS and stereo speakers while security is handled by either a fingerprint sensor or face recognition. A 3400mAh battery powers the device with Huawei SuperCharge fast charging technology. 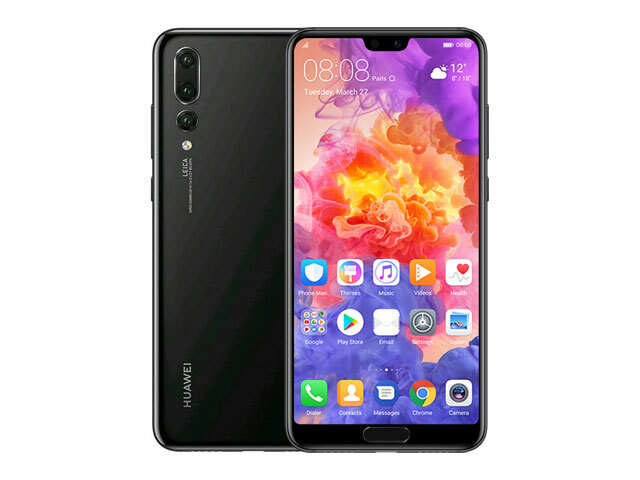 The Huawei P20 Pro smartphone. The Huawei P20 Pro is definitely better than the P20. It has triple rear cameras – 40 + 20 + 8 Megapixels! 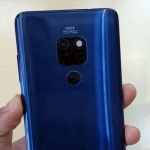 This allows the device to have 3x lossless zoom and up to 5x using digital zoom. 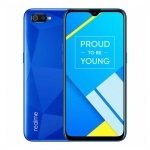 It also has a slightly bigger screen at 6.1 inches, more RAM at 6GB, a slightly bigger 4000mAh battery and IP67 water and dust resistance. The rest of the features are almost exactly the same. It’s ₱10,000.00 more expensive though. 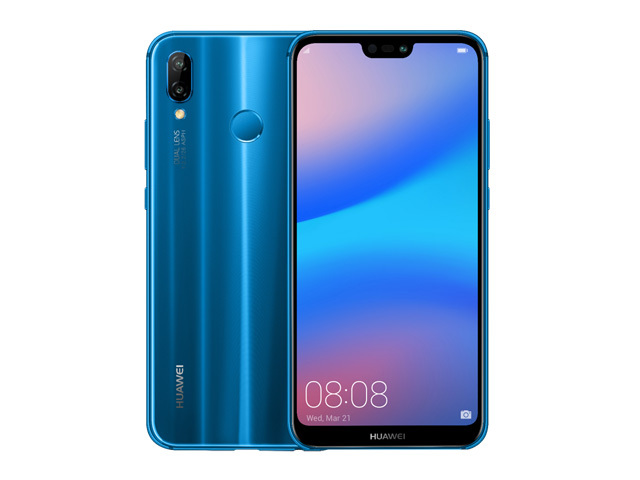 The Huawei P20 Lite is the most affordable member of the P20 series. 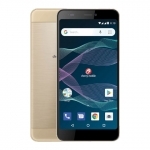 It retains the glass and metal construction of the previous two smartphones as well as the software. 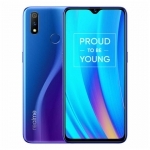 However, it uses the same processor as the Huawei Nova 2i – the Kirin 659 with 4GB or RAM. Storage is at 64GB but a microSD card slot is present. A 3000mAh battery powers the device with 9V/2A fast charging. 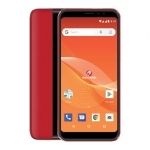 Smart is offering all three smartphones under the P20 series in its GigaX plans. 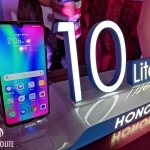 The Huawei P20 Pro costs ₱2,399 per month while the P20 is ₱1,699 per month and the P20 Lite is ₱1,299 per month. All plans come with unlimited calls and texts as well as data allocation. Plan period is 24 months.